AFRMA - The Air Defense Radar Museum Assn, Inc. 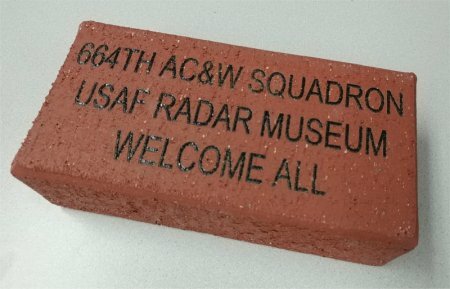 The Air Force Radar Museum Association, Inc. The NADRM Collection is a growing online catalog of the NADRM artifacts. Download a copy of our digital brochure! Order your copy of "The Peacekeepers" now! 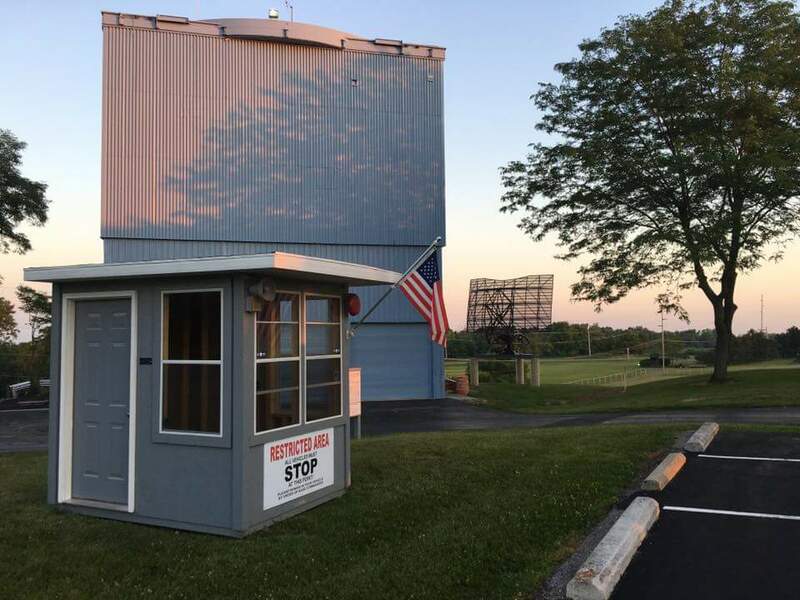 The Air Force Radar Museum Association, Inc. is an Ohio-based, not-for-profit 501(c)(3) tax exempt corporation whose sole purpose is the support and funding of the National Air Defense Radar Museum, which is being built on the grounds of the Ohio Hi-Point Career Center, the former 664th AC&W/Radar Sqdn. in Bellefontaine, Ohio. The museum will be housed in the former AN/FPS-26 tower, which is long-term leased from the OHPCC. Your support through your memberships has gotten us over the first hurdle, and made sufficient funding available for the immediate and near-term needs. We have a large liability insurance policy in hand, and our 501(c)(3) IRS tax-exempt status is now a reality. We are beginning our Capital Campaign to contact potential major donors for the construction and operation of the museum. We have a long way to go yet, but we're getting there. Your support is critical to our success! Please send in your membership application today. Your donation in any amount will help us to reach our goals. If you would rather send a donation by check, please make it payable to "AFRMA" and mail to: AFRMA, Inc., 9976 Stoudertown Rd., Baltimore, OH 43105. And Thank You! Want to donate with your credit card and not use Paypal? We'll take your credit card by postal mail. Please don't send credit card information by email! Entire web site contents © Copyright 2011-2019, AFRMA, Inc. All rights reserved.